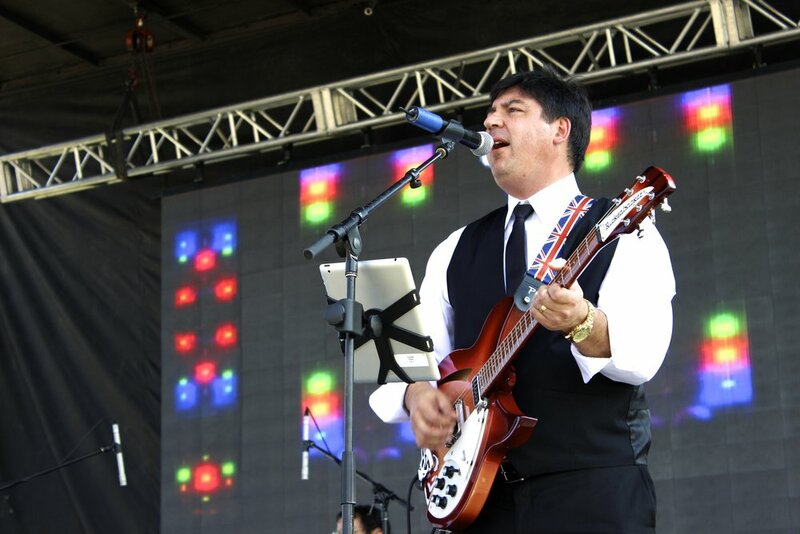 CANADA'S PREMIER '60s BRITISH INVASION TRIBUTE! In the mid-1960’s, North America was swept by a wave of rock and pop from the UK that would have an enormous impact on music and pop-culture for generations to come. Inspired by American rhythm-and-blues and rock-and-roll of previous decades, young British groups began to infuse these styles with up-tempo melodic pop and fiery guitar-based instrumentation; bands such as The Beatles, The Rolling Stones, The Who, The Kinks, The Yardbirds, and Herman’s Hermits took the world by storm in a phenomenon known as the “British Invasion”! 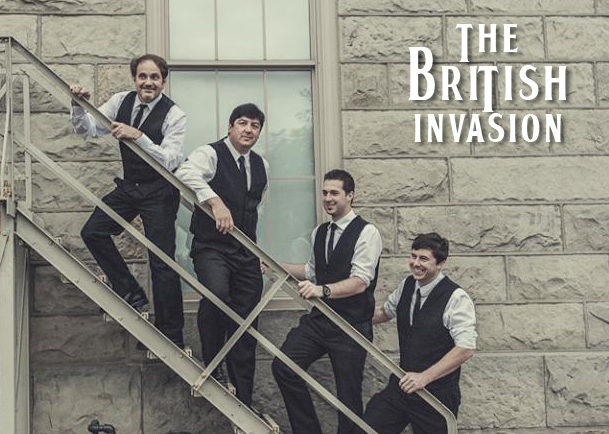 People are raving about The British Invasion Band! This four-piece act, based out of Toronto, Ontario, brings the sound, look, and energy of this watershed moment in music history to the stage wherever they perform. With ear-catching melodies, powerful vocal harmonies, vintage tones and attire, this group of highly trained, multi-instrumentalists has thrilled countless audiences, taking them on a trip back in time! @ The Curling Canada Continental Cup!